Venue: Saint-Petersburg Stadium, St. Petersburg. The main contenders for the throne slipped up in their opener on Sunday evening when they only drew 1-1 to Switzerland in spite of grabbing an early advantage through a stunner from Philippe Coutinho. 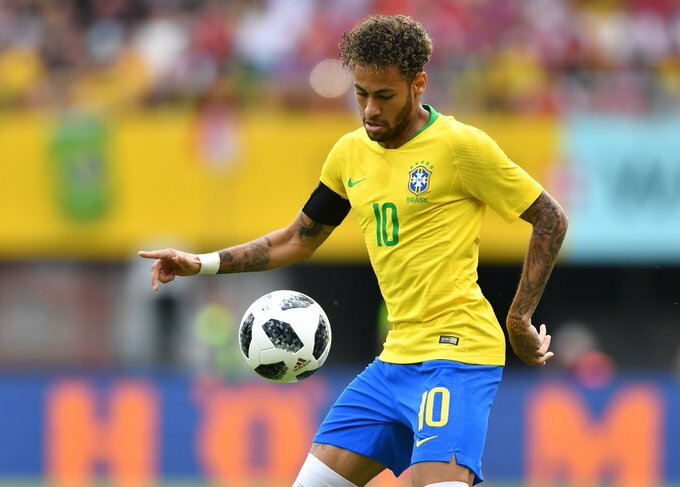 Brazil will be looking to get their campaign back on track five days later when Selecao are to play group underdogs Costa Rica at Saint-Petersburg Stadion. Brazil, who only showed the will to clinch the victory in the final five minutes of the game as they clearly lacked in cutting edge ever since the aforementioned striker from Coutinho. They are now set to play Costa Rica whose ambitions of matching the shocking result from the previous tournament suffered a massive blow when Los Ticos fell 1-0 to Serbia on Sunday. Oscar Ramirez’s men thus have a mission impossible in front of them facing the likes of Brazil and Switzerland in two remaining outings. Brazil completely dominate this match-up over the course of history. Selecao won each of past nine encounters against Costa Rica with an impressive goal-difference of 27-7 in the process. The two teams last met each other in September 2015 when Brazil’s mixed line-up defeated Los Ticos 1-0 at Red Bull Arena in New Jersey. It was Hulk who bagged the only goal off the game for the Brazilians back then. Their previous clash at World Cup happened back in 2002 in Korea/Japan when Selecao took a demolishing 5-0 victory in the group stage affair. NextBilliat turns down Zamalek offer to sign for Chiefs?